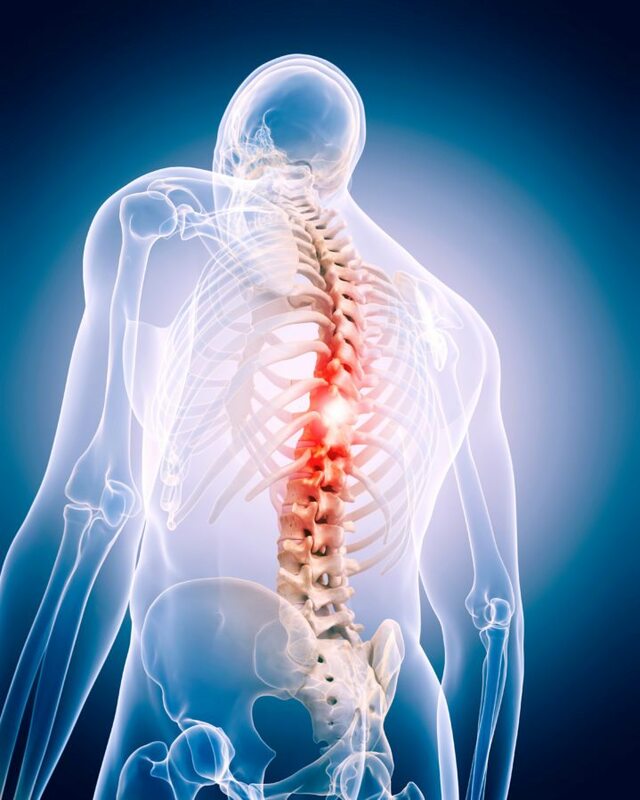 A spinal cord injury occurs from either damage to any part of the spinal cord or the spinal nerves. This creates sensation and changes in the normal body functions just below the affected area. Treatment of spinal cord injury focuses on prevention of further damage as well as empowering patients with spinal cord injuries to live a healthy, active life. Surgery is often necessary to prevent deformity and remove any foreign objects, bone fragments, fractured vertebrae, or herniated discs that appear to compress the spine. Spinal cord surgery is however used as the last resort since the spinal cord forms the central nervous system. Most important nerves operate from the spine, making it very vulnerable to open back surgery. Endoscopic Spine Surgery aims at eliminating tissue injury and trauma. This also requires precise diagnosis, sophisticated equipment, and top-notch neurosurgical expertise to perform. with fewer risks of developing complications and quicker recovery time. Whether Endoscopic or Open Back Surgery, many options would still need to be considered. This surgical procedure, also referred to as Minimally Invasive Spine Surgery (MISS), is a new and innovative approach to spinal surgery. The method only requires a tiny incision in the lower back, without a pronounced dissection of the spinal nerves. Instead, the surgeon uses specialized surgical instruments to visualize the spinal structures and subsequently decompress the spinal nerves. Microscopic fiber optic (Endoscope) is used to transmit images to a monitor, and through the incision measuring less than 1 inch, the surgeon can view tiny structures using the Endoscope’s built-in magnification. When the surgery is complete, the instruments are removed and the small incisions fixed using sutures. Minimal risk of infection as compared to Open Back Surgery. There is minimal loss of blood as only an incision less than 1 inch is made of the muscles. There is minimal pain involved during and after the procedure. Recovery time is relatively quicker as the patient is only monitored for a few hours and released to resume a normal routine. The procedure requires skills and research particularly when complex spinal problems are to be handled. Proper visualization of the surgical area becomes a challenge for most surgeons. With Endoscopic Spine Surgery, performing multi-level surgical procedures is technically challenging. This is a traditional approach to surgery commonly practiced by old-school neurosurgeons. During the procedure, the neurosurgeon makes a large incision (5-6 inches) in the patient’s back to visualize the affected disc and nerve root. The surgeon then dissects the spinal muscles away from the bones. The procedure is most preferred when the patient has multiple complications in the spine. There is a higher risk of blood loss as a larger portion of the muscle is cut. Making a large incision on the patient’s back exposes the patient to the risk of developing other infections. Pain may increase and become persistent. Dissecting the back muscles may decrease mobility, increase recovery time, and affect the patient’s return to normalcy. The procedure is performed under general anesthesia which causes a greater risk of complications. It is important to have adequate information regarding a spinal cord surgery and the best approach to take. When weighing surgical options between Endoscopic Spine Surgery and Open Back Surgery, it is advisable to consult the doctor to help in the decision-making process. A trusted neurosurgeon should be in a position of addressing surgery-related concerns to enhance rapid recovery and return to normal lifestyle. To reduce the risk of further spinal cord injury, one should wear a seat belt every time they drive, since car crashes are among the most common causes of spinal cord injuries. Also, care should be taken when engaging in sports activities to prevent falls resulting in spinal cord injury. Next What happens if you do not treat Spinal Stenosis?